Remember this fun moodboard from a few months ago? 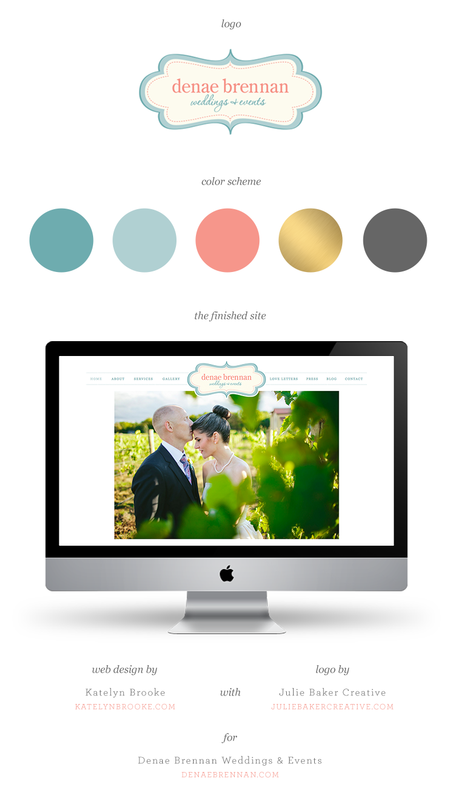 I’m so excited to share the completed site today! Denae is an event planner in Minnesota, and she came to me with a logo (designed by Julie Baker Creative) and a direction that she wanted to take her brand. She was hoping to get a cleaner, updated look for her website. I’m really happy with what we came up with! I loved working with Denae- her style is just gorgeous! I had a lot of fun highlighting her beautiful events on her site. I loved how her galleries turned out! Make sure you check out the site for yourself, she told her side of the story on her blog!